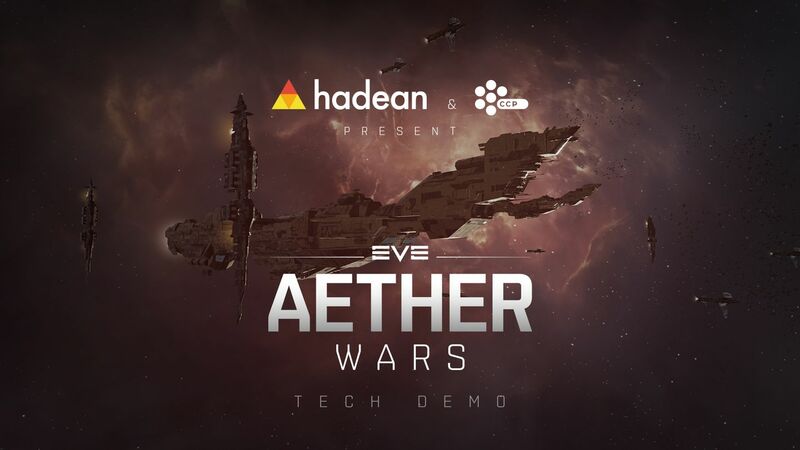 6 March 2019 – London, United Kingdom - CCP Games, the creators of the in-depth and uniquely player-driven spaceship MMO game EVE Online, has announced a partnership with deep tech start-up Hadean for EVE: Aether Wars, a groundbreaking tech demo that will explore opportunities for largescale multiplayer simulation in CCP’s current and future games. Hadean is the creator of Aether Engine, the world’s first distributed simulation engine that allows developers to create cloud-native games with unprecedented gameplay possibilities. As announced last month, Aether Engine will be powered by Microsoft Azure to allow developers to seamlessly scale their applications at increased speed and ease across the cloud. Aether Engine will receive its first public showing at GDC 2019 through EVE: Aether Wars, a real-time 10,000 player space deathmatch. To participate, prospective players can sign up for free by visiting www.aetherengine.io/pvp-10k to provide their details. The EVE: Aether Wars tech demo will be followed by a lightning talk from CCP Games’ CEO Hilmar V. Pétursson and hosted by Hadean. ‘Emergent Game Design: What has CCP learnt over the years?’ will take place at Stand S366 at 12:30 PST on Wednesday 20 March. CCP is providing EVE Online and EVE: Valkyrie assets for use in the Aether Engine, enabling Hadean to focus on addressing the challenges faced by developers within large-scale online multiplayer environments. 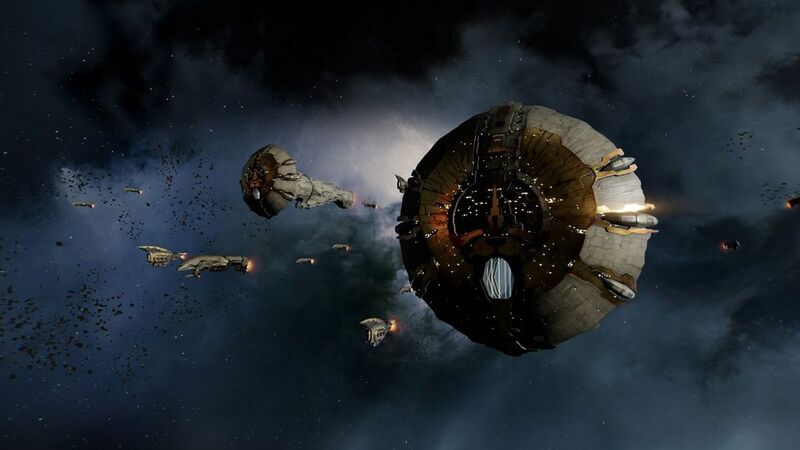 The ongoing collaboration between the two companies will seek to explore the potential for substantial changes to the technical infrastructure of EVE Online.